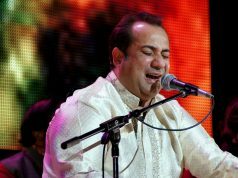 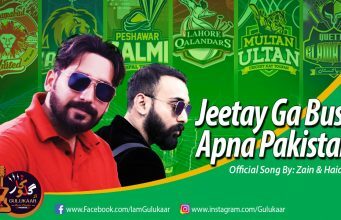 Pakistani Singer Rahat Fateh Ali Khan, who has been touring US these days, just remained safe from a car crash while his manager died at the spot in an accident. 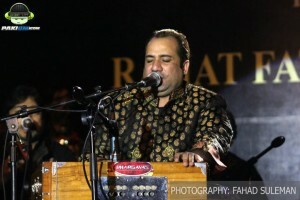 According to TV reports, Rahat Sahab is saved in the accident. 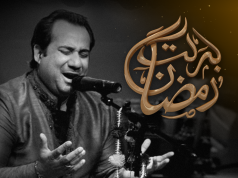 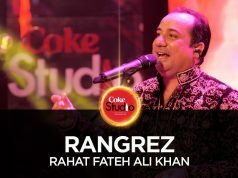 Some TV Channels earlier reported that Rahat Fateh’s car was crashed. 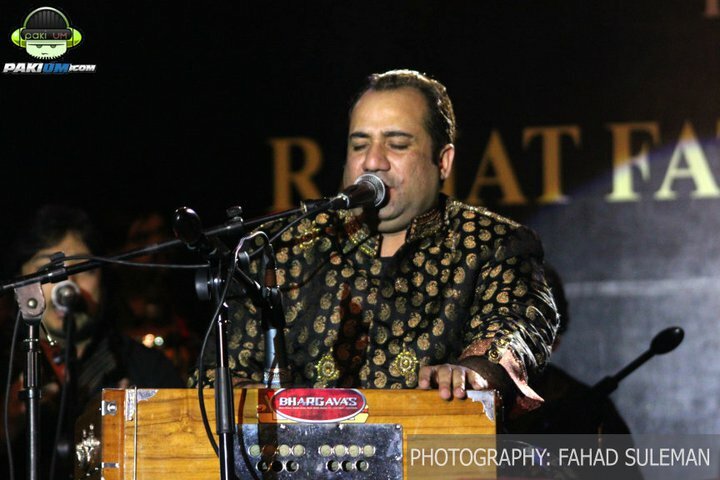 The incident took place in Chicago, where Rahat had earlier performed in a concert. 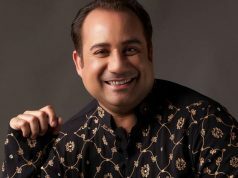 4 persons injured in the incident while his Indian manager Chitresh Srivastav(who is said to be the brother of Indian Music director Aadesh Shrivastav) got killed at the scene. 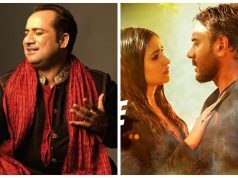 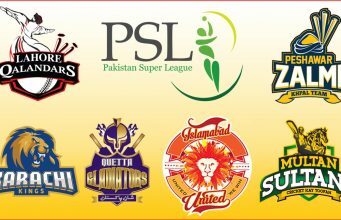 The car model – 1999 Lexus SUV – that was carrying managers and promoters as part of the Bollywood troupe’s caravan from Detroit to Chicago, unfortunately faced an accident on Saturday afternoon. 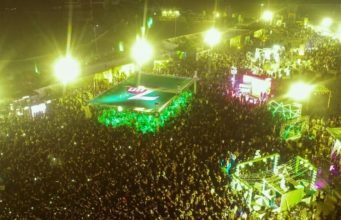 According to some eye witnesses, high speed was the main reason of this horrible accident.